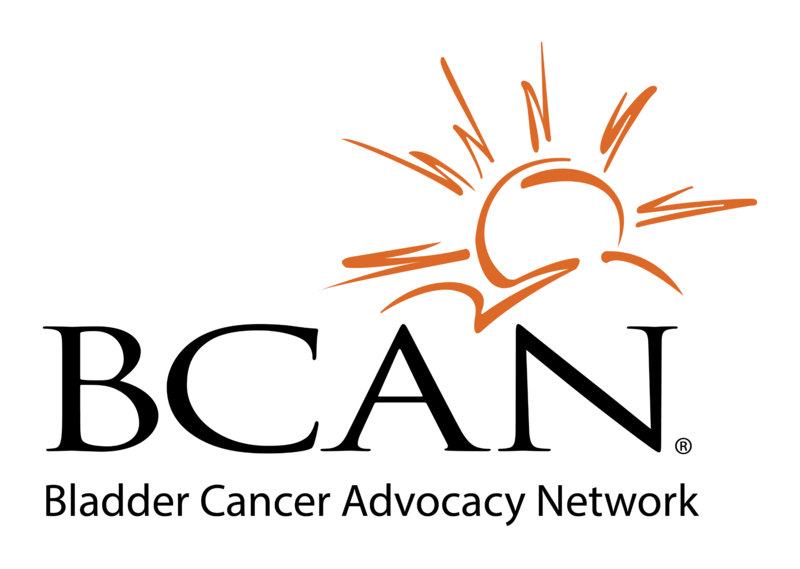 One of the greatest resources for bladder cancer patients and caregivers is BCAN (Bladder Cancer Advocacy Network). 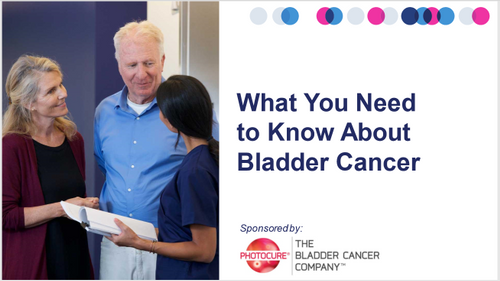 BCAN is a cooperative effort among bladder cancer survivors, their families and caregivters, and the medical community to improve public awareness of bladder cancer and increase research directed toward the diagnosis, treatment and cure of the disease. 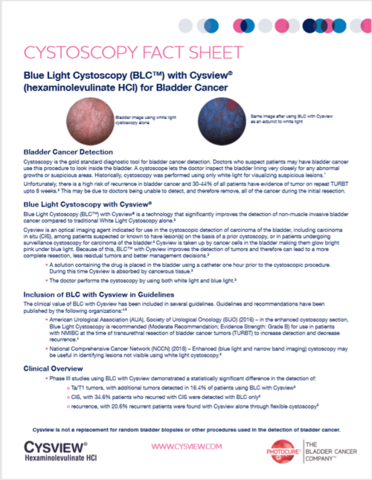 This video shares more information about BCAN. 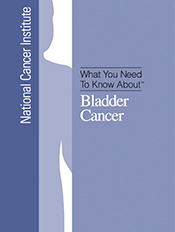 You can also visit BCAN.org. 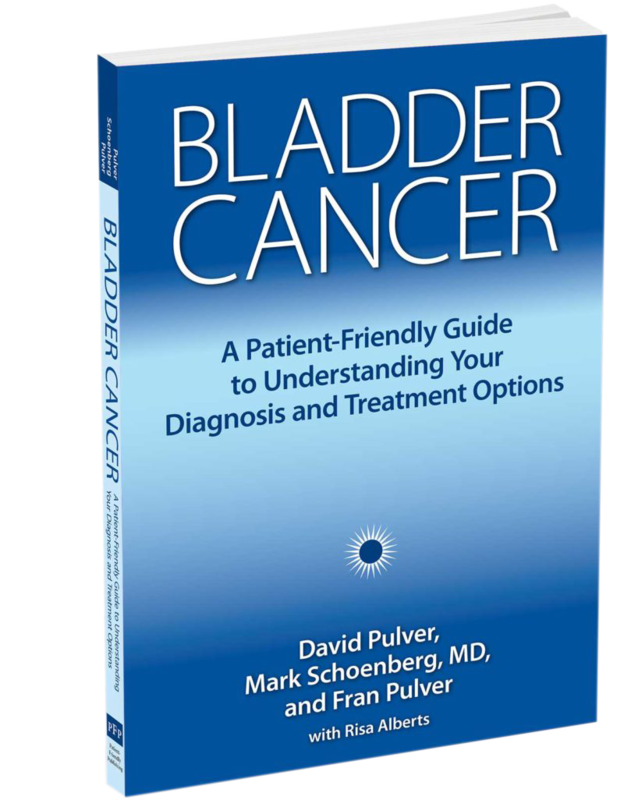 This book by David Pulver, Mark Schoenberg, MD, and Fran Pulver resulted from a unique collaboration between doctors and patients. 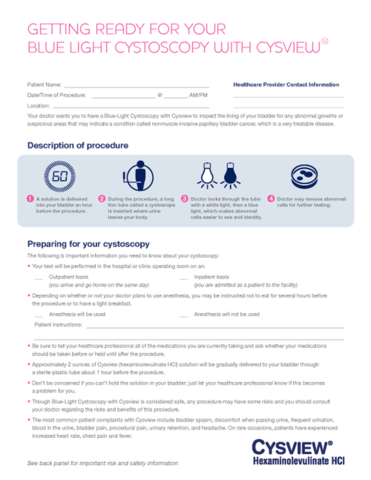 The book combines expert medical information with a clear writing style that organizes and presents the information in the most patient friendly way. 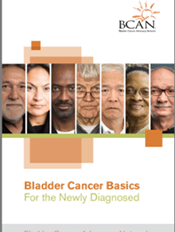 This book will help you be a proactive patient, have better conversations with your doctor, and become your own advocate in fighting bladder cancer. 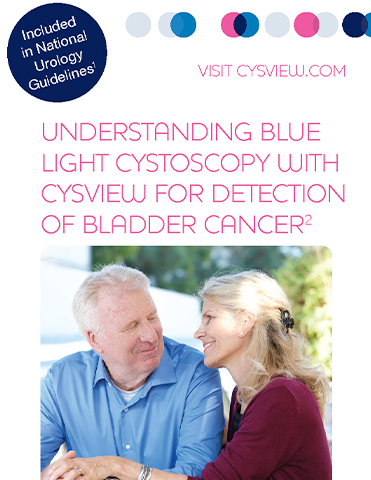 More information about this book is available at www.bladdercancerbook.org.